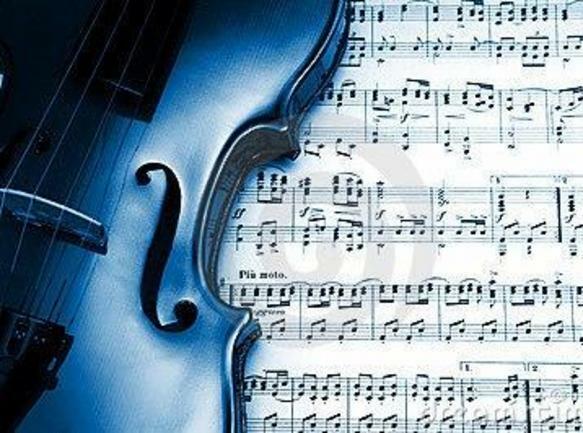 "Empowering The Mind and Spirit Through The Gift Of Music"
Welcome to "The Blue Violin"
The Blue Violin Music Education Center is a music learning center located in historic downtown Fayetteville, NC. We prepare students of all ages to be competent in all musical arenas. 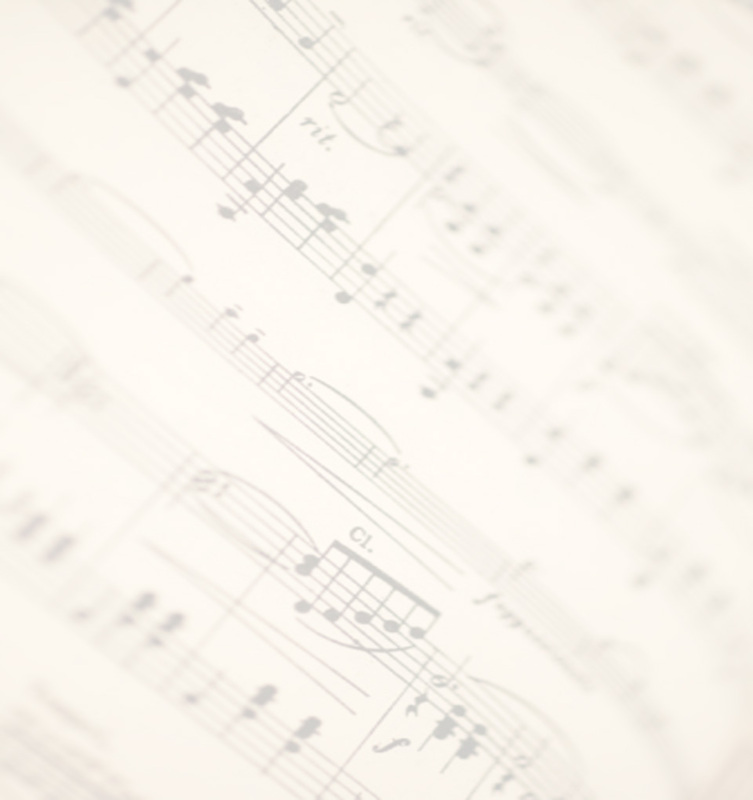 We offer first class vocal and instrumental training in both traditional (classical) and contemporary (jazz, pop) musical styles. The Blue Violin MEC is your choice for community music education.